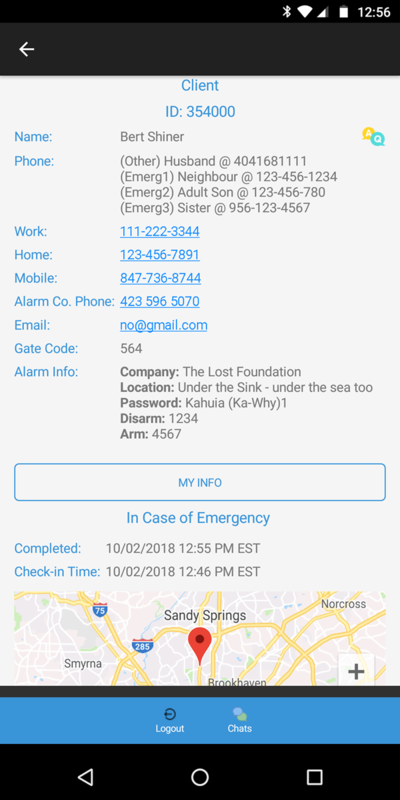 The power of a full agency staff on your desktop or in your hands. 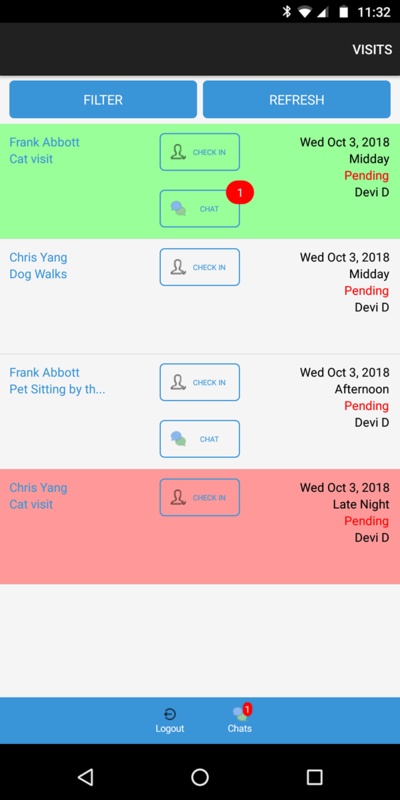 Handle your business with the industry's leading pet sitter management software. Take it for a a spin! 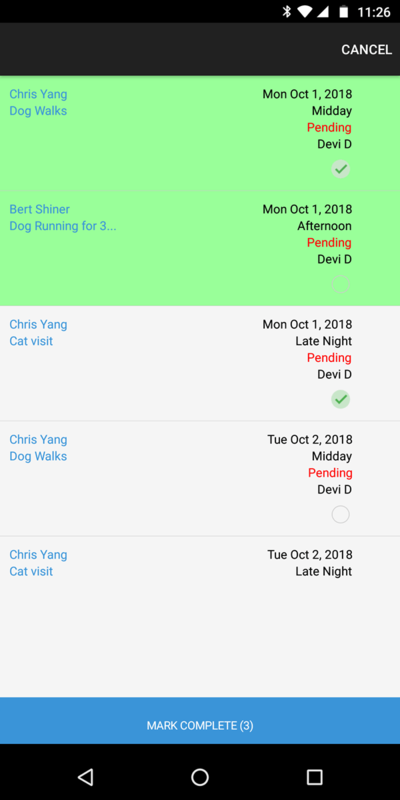 Learn about the software that is helping more pet sitters be able to better run and grow their business, no matter what the size. Always keeping you on the edge of technology, we're changing the pet sitting business for the better. Power Pet Sitter is the reason we are able to do 40,000 visit per year. Without it we would not be able to manage and execute this much work with accuracy and little effort. The transition to PPS was easy. My clients took to it immediately. I couldn’t and WOULDN’T want to do this without PPS. I can't say enough about how this web site has helped me achieve my goals. Carolinas’ Critter Sitters now has 320 active clients. Thank you PPS! Proven hands down the best way to manage your clients or a full team of sitters. Whether managing client schedules or pet sitters, Power Pet Sitter offers a single place accessible online. Stay on top and run your business from anywhere. Integrate your Power Pet Sitter account with your Quickbooks Online system. 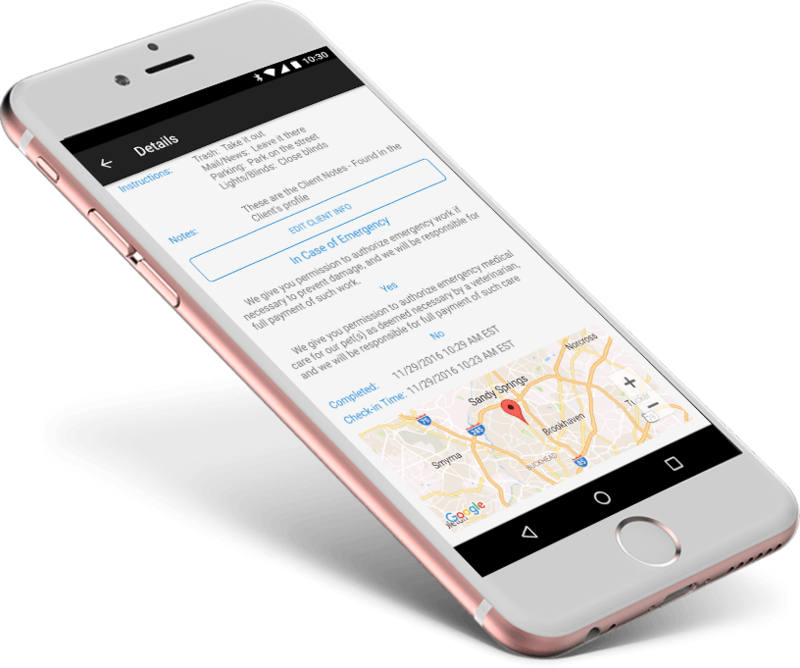 Manage your billings and track and manage your expenses - quickly, easily, and painlessly. Connect with one of three major credit card companies to complete your new cycle of business ease! 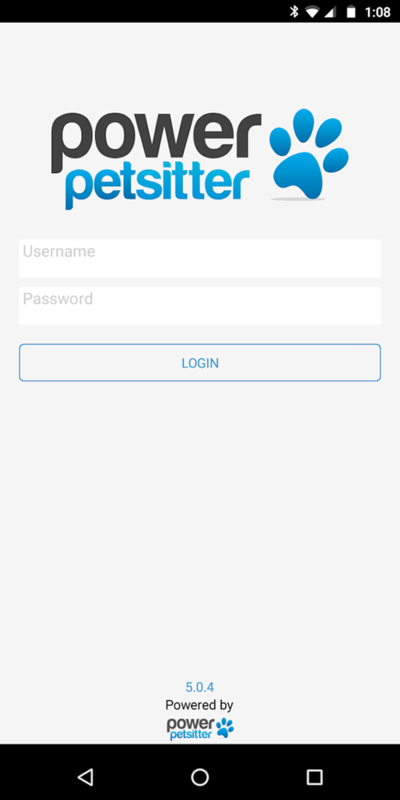 You can accept credit card payments through our software straight to your QuickBooks account. 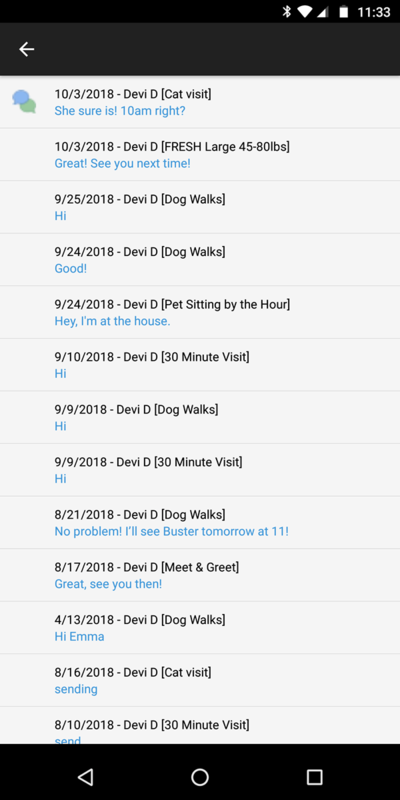 Sitter and clients can connect and manage accounts on the go with our full function mobile application available to users of PowerPet Sitter. Clients know exactly what's going on. Power PetSitter has been an industry leader in the world of pet sitting software since 2006. 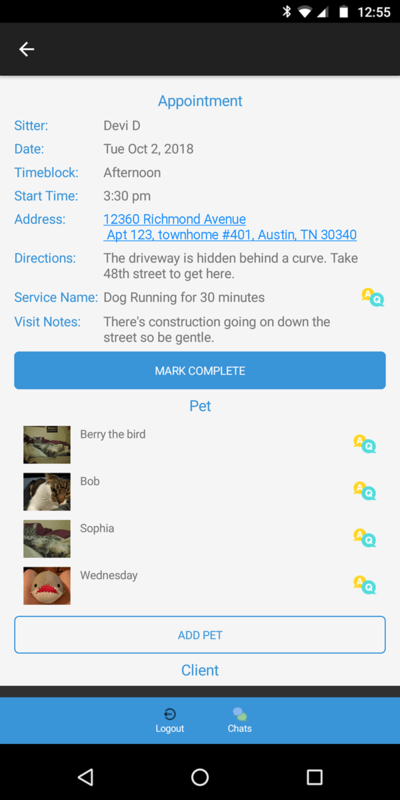 We are owned and operated by actual pet sitters and backed by skilled developers and we are the only software provider partnered with PSI.